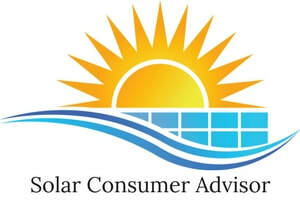 How Can This Service for Solar Shoppers Be Free? If, and only if, a solar shopper specifically asks me to put them in touch with the best dealer/installer who serves their location, I'm happy to do so. I've carefully qualified the few best ones throughout SCE's service territory, out of the 1300 doing business there. In some of these cases, I may earn a small fee from that installer. That's why the solar shopper doesn't have to pay anything.